6. Tire size: front tire 8.3-20, rear tire 12.4-28. 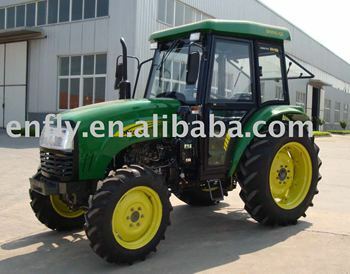 7.Can match implements such as Front end loader, Backhoe, Plough, Harrow, Trailer, snow blower, and so on.